For anyone interested in vintage watches, a topic that invariably comes up when evaluating a potential purchase is overpolishing, the leading cause of thin lugs. This is definitely a major topic when discussing vintage Rolex, however it will affect most watches which have been polished over the years. On first inspection, watch lugs aren't usually the first thing a buyer will notice. That prize will go to the hands and dial, maybe the crystal as well. 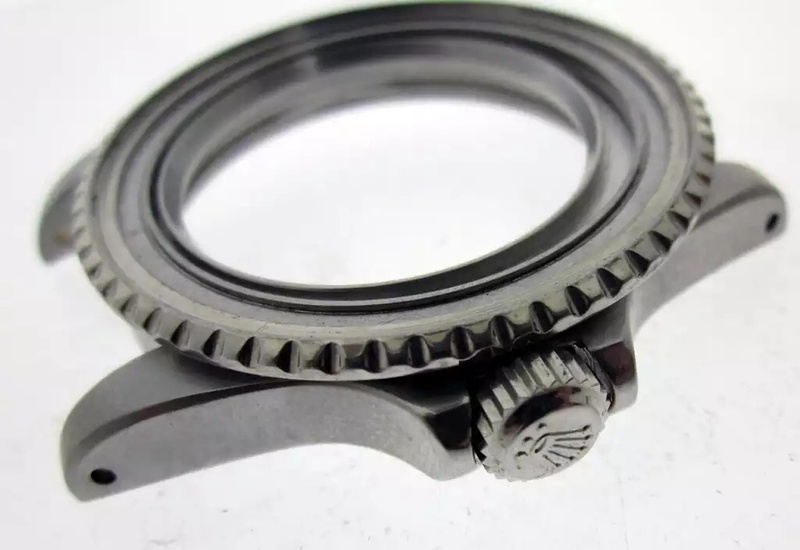 But the lugs hold a lot of forensic evidence to figure out what has happened to a watch over the years, and is the most critical part of both watch comfort and watch stability. Comfort, because they are engineered to curve in a certain way to 'hug' the wrist. 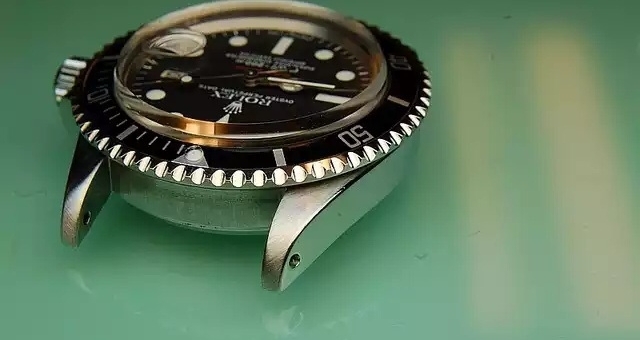 Stability, because the lugs are where the bracelet joins the watch, springbars holding the watch on the wrist, keeping it from the bottom of the sea (or Mount Sauron...). In reality, it's unlikely that thiner lugs are going to make it so your watch won't stay on your wrist or be significantly less comfortable. So why does this matter when talking about collectible pieces? For that, the polishing process must be discussed. When you take a watch to be polished by a local watchmaker or the manufacturer itself, the act of polishing the watch is a process which removes thin layers of metal from your watch. If you have a deep scratch in a metal, the only way to remove it is to lower the metal around the scratch to leave behind a smooth surface. This is less of an issue on the bracelet, as parts of that can be replaced. But on the watch case itself, which includes the lugs, it cannot really be replaced without a fundamental destruction of value and authenticity (if you can do it at all). Measure, or at least carefully eyeball the thickness of the lugs. Bring a blow up photograph or a tablet with a picture of the same watch in perfect condition so you can compare. Take a look to see if the edges are very sharp and precise, especially on the bevels (the top of the lugs). Rounded off corners and edges are a very obvious sign of many polishes over the years, making it somewhat less interesting to collectors later on. As a general rule, if you are planning on selling a watch, never polish it beforehand to make it look nicer. Assume the buyer wants it unpolished, and offer to have it polished should they choose. Based on all that, the watch case lugs can tell us a lot about what has happened to the watch before it got to us. Part of the fun when admiring any fantastic timepieces, is the precise workmanship; the perfectly angled and polished bevels and strong lugs with matching thickness.